The ghouls and goblins will be flooding the streets of downtown Orlando this week. Haven't yet figured out your plans for the holiday? Don't get spooked. We've prepared a list of top things to do in Orlando for Halloween and the rest of the week. Orlando's favorite ramen spot turns 2, Lake Eola hosts one of its largest seasonal events, and Curry Ford West District celebrates its addition to the Orlando Main Streets program. Are your costumes ready for the best Halloween party of the year? 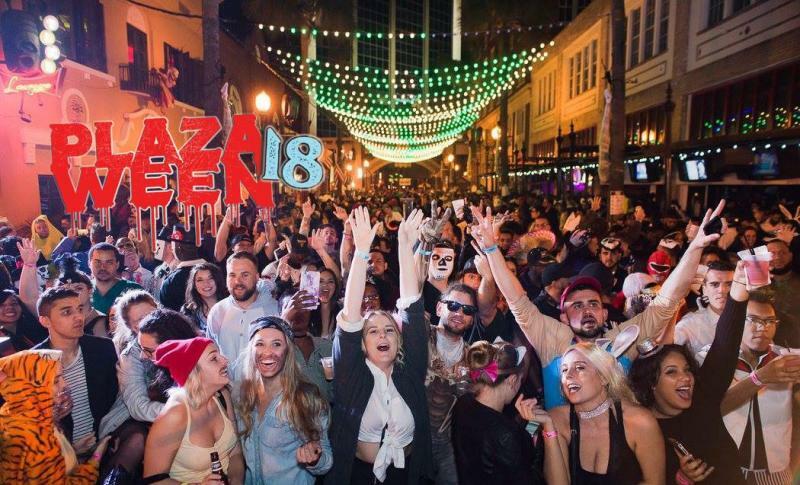 Plazaween is here with one of the biggest and best Halloween Block Parties in Downtown Orlando, featuring live music, light shows, costume contests, and special drinks. Church Street Bars hosts their annual Halloween Night Street Party! Free cover with Eventbrite registration. Costume contest with $3000 cash prize. All drinks are $1 all night. Start the weekend with a bang at F@^K IT FRIDAY at SHOTS! You've worked hard all week so come let loose and give your body what its been waiting for! HAPPY HOUR: half off drinks 5-9 PM. DOMU is turning 2... and they are inviting all their loyal customers, friends, and family to celebrate with them with live entertainment, cake cutting, light bites, and 50% off your bar tab! Have you ever seen guys doing back flips on dirt bikes in the middle of the street in downtown Orlando? Well on Nov. 3rd Bullitt Bar is shutting down Pine Street for another EPIC Block Party. 4 outdoor liquor bars, live entertainment, and giveaways. 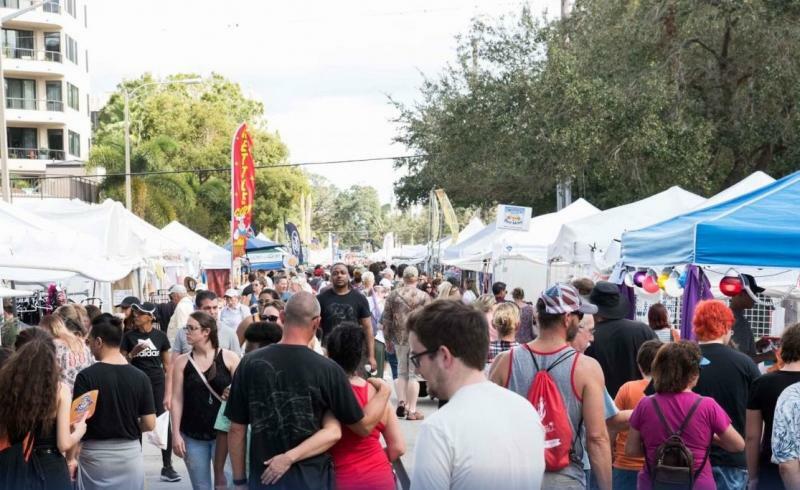 The pig is back and he’s bringing the Beer, Bacon & BBQ Festival along with him for the 6th year right in the middle of Altamonte's Cranes Roost Park! Fall into family fun at Fall Fiesta in the Park! This free, pet-friendly event includes artist and crafter booths, food vendors, live music, and a huge children’s play area. Enjoy an outdoor showing of Avengers: Infinity War. You may bring a dinner picnic basket and seating. Alcohol is permitted. Gardens open at 6:00 PM. Movie starts at 7:30 PM. 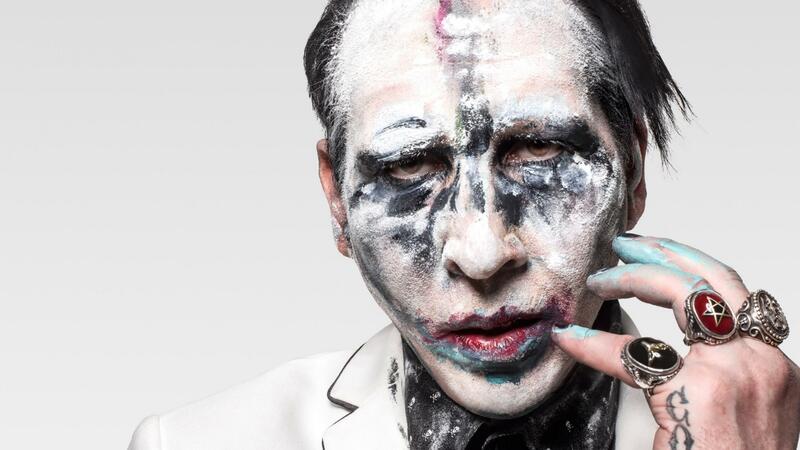 Marilyn Manson haunts the stage at Hard Rock Live on Halloween Night at 8PM. The UCF Knights battle the Temple University Owls at Spectrum Stadium! Kick off: 7:30 PM. Bret Michaels & Lita Ford play a FREE show at the 98.9 WMMO Downtown Concert Series at Lake Eola Park. 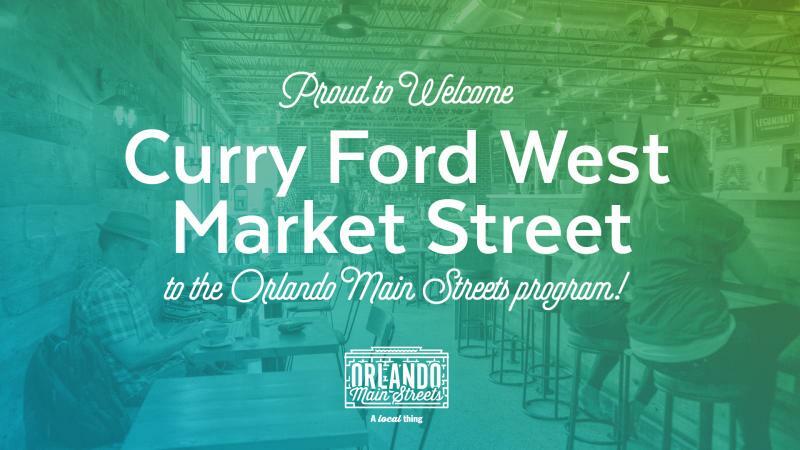 Help celebrate the addition of Curry Ford West District to the Orlando Main Streets program and enjoy all the best that this new district has to offer! Ribbon cutting ceremony starts at 11 AM. For more events and things to do in Orlando to keep you busy this weekend, subscribe to 407area. It's FREE. 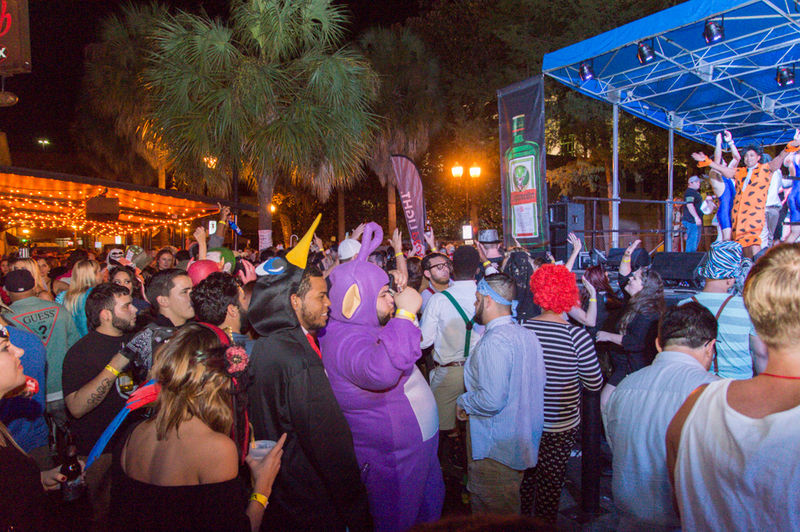 Peep our Halloween Events Guide for this week's hottest Halloween parties in Orlando.